Exceptional property. 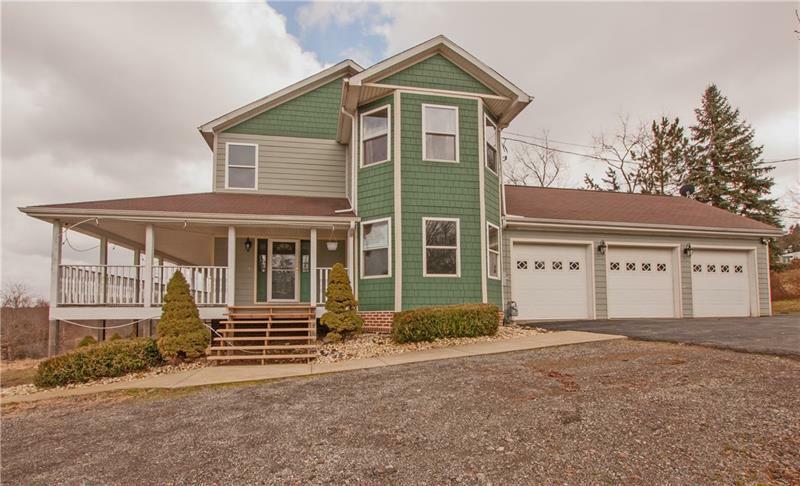 Deep attached 3 car garage, large storage barn/shed, view of pond, enormous wrap around porch. Open kitchen/dining room/living room. Sub zero double fridge, granite, high end cabinetry. Master suite has gigantic walk in closet and a glass enclosed shower that is very over sized. Each bedroom upstairs is a suite. 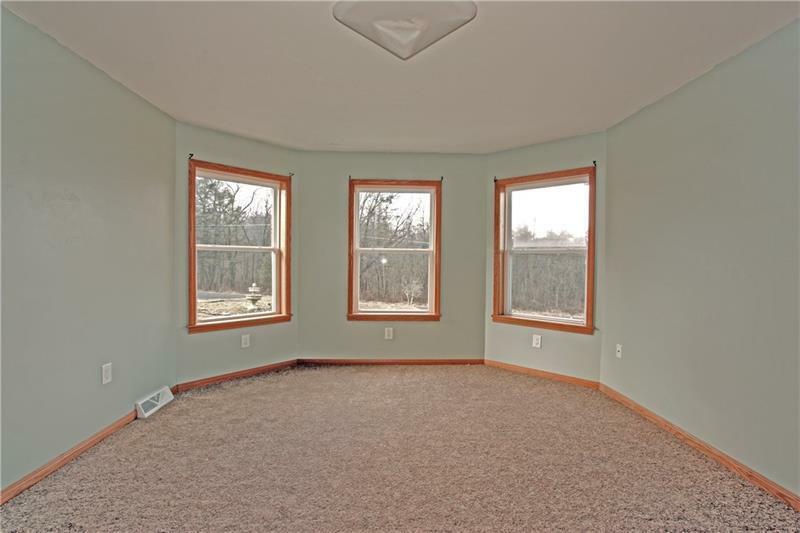 Basement bedroom has full bath next to it. Walk out basement to big cement patio. 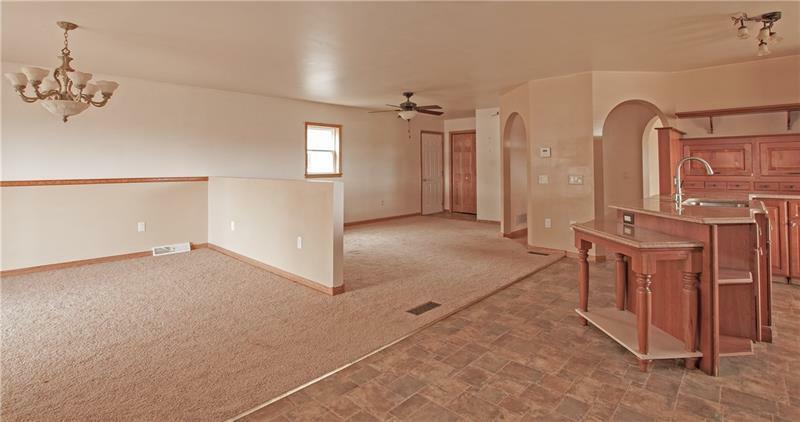 Extra finished basement square footage is approx 1300sq/ft. Tons of parking and horseshoe driveway. Home needs detail work inside and out. Enjoy the country life with a convenient drive. Courtesy of Re/Max Marketplace. © 2019 West Penn Multi-List, Inc. All Rights Reserved. Information Deemed Reliable But Not Guaranteed.